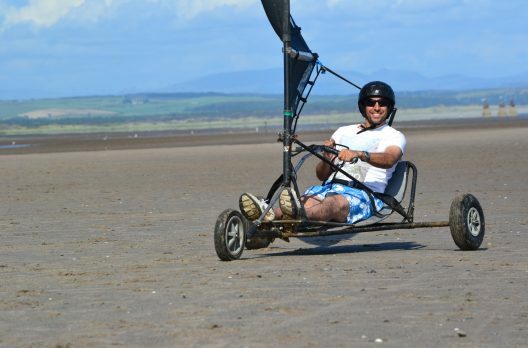 Escape the hassle and fuss of your hectic lives, come camping with us here Dumfries & Galloway and wake up within the sand dunes next to a 7 mile golden sand beach! Our camping pitches are back to basic! No electric or fully serviced pitches here just a communal water tap and a level grass area for our 6 camping pitches. The pitches can accommodate small and medium size tents (nothing larger than 5m). 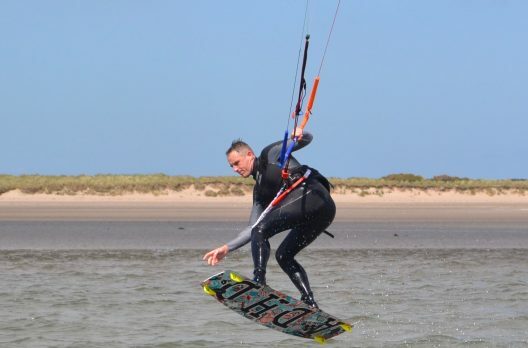 Our back to basics beach side pitches are very limited and very popular so please book! Though the pitches are basic they are serviced by our award winning 5 star wash block. 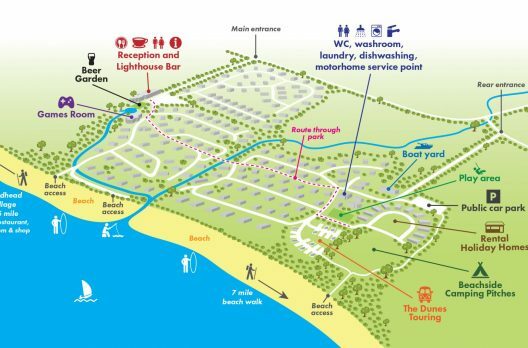 Sands of Luce Holiday Park boasts a range of on-site activities and facilities, our aim is to make your camping visit with us as wonderful as possible, regardless of the season! All pitches are serviced by a 5 star graded washroom providing free high-pressure hot water showers. Our washroom facilities have scored highly for their modern design and cleanliness during independent site assessments by the AA and Visit Scotland. 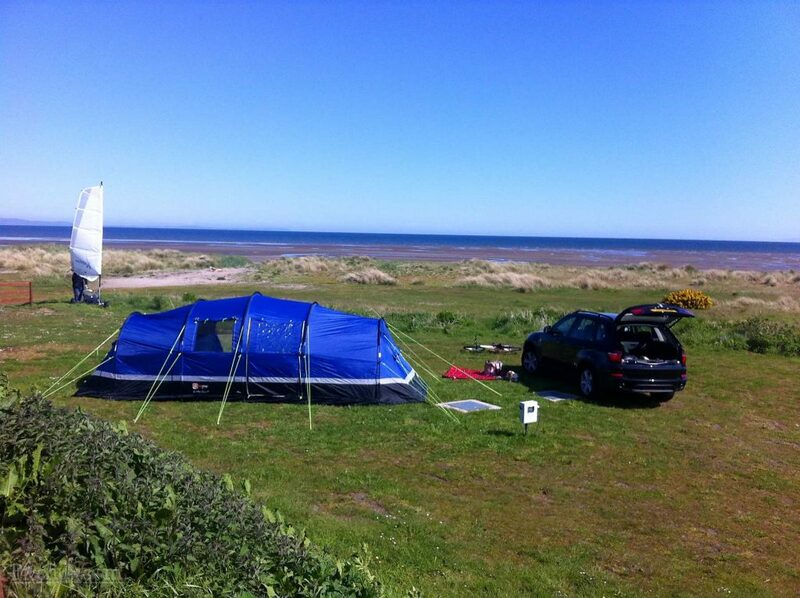 *Price is per tent with a maximum capacity of 4 adults per tent or 2 adults and 4 children. Please note we no longer provide grass electric pitches. Spaces are not guaranteed unless booked prior to arrival. Please note that the park is closed to tourers and campers from October 31st to March 1st. 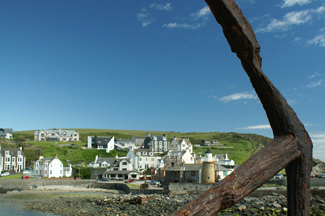 Facilities such as The Lighthouse Bar have seasonal opening times. The frequency of on site music, events and activities is also highly seasonal. If such are of interest please check availability prior to booking.